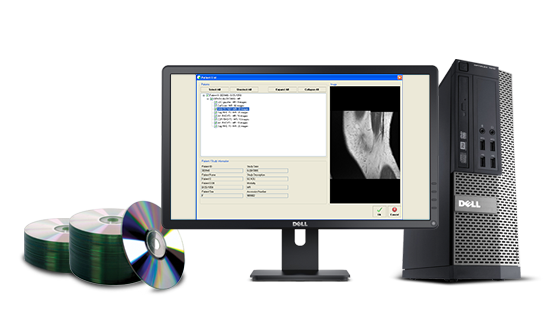 Ultima Media Importer allows you to easily import to your PACS external DICOM studies from disc (CD, DVD, Blu-Ray), USB flash, network folder or shelf archive. 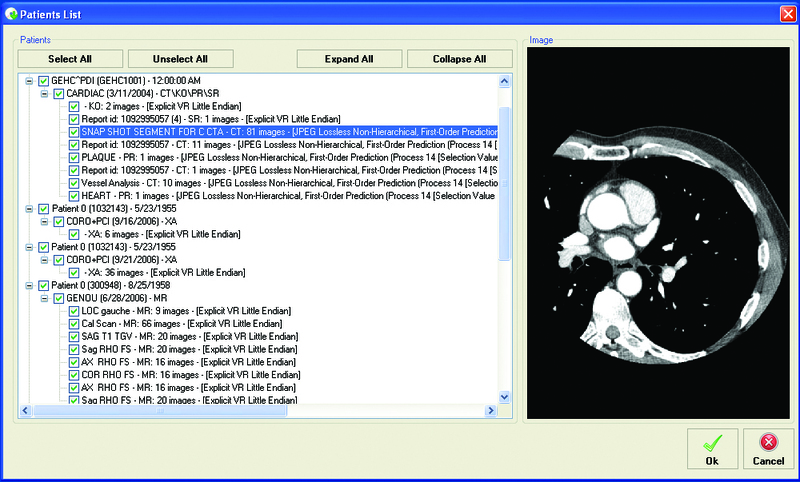 Ultima Media Importer allows you to easily import to your PACS external DICOM studies from disc (CD, DVD, Blu-Ray), USB flash, network folder or shelf archive. Studies are reconciled automatically against your worklist or PACS. 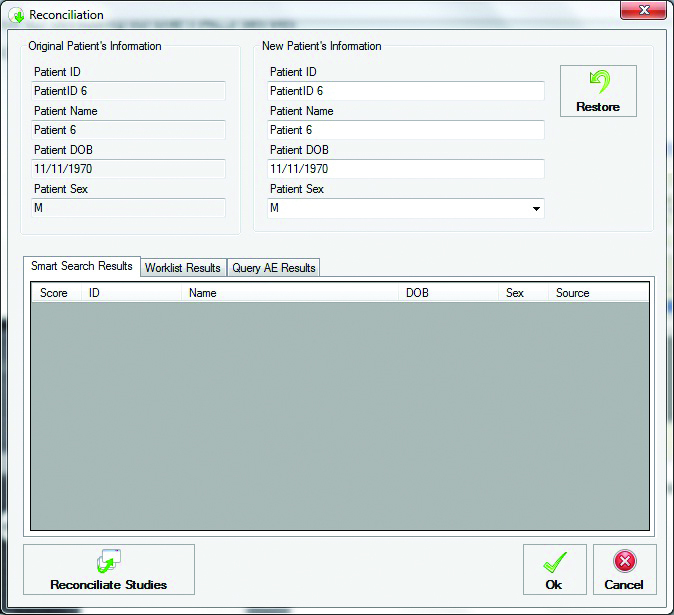 Patient demographics and study information can be edited before sending them to the PACS. 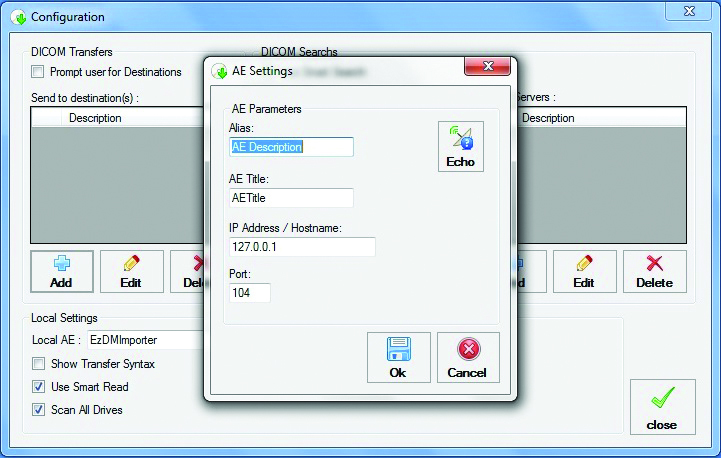 Ultima Media Importer can be installed on an existing Ultima PC (Burning station or Tera Box) or any PC on your local network. 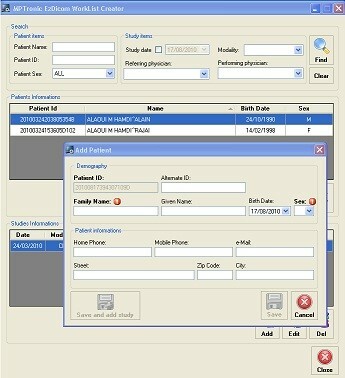 Importing patient data can be as simple as a single click with Ultima Media Importer software. 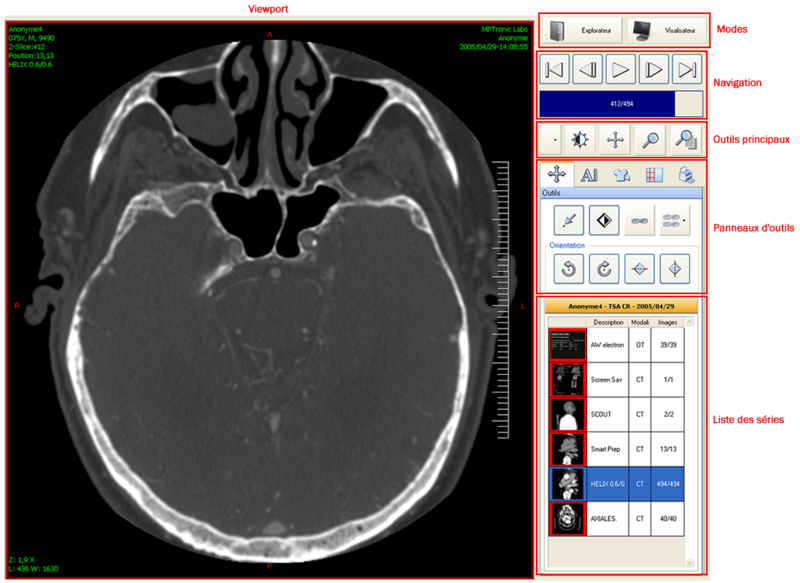 Scan discs or directories for DICOM images with Smart Read, quickly skipping over non-DICOM files allowing the acceleration of the media read speed.